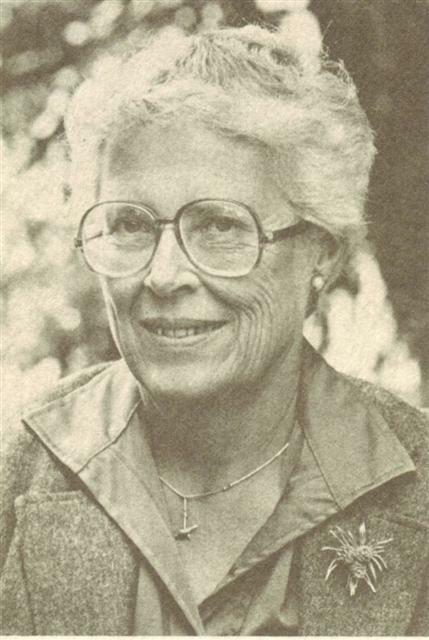 A California native who moved to Bainbridge Island in 1970, DeLong is the editor of a collection of letters written by her aunt Eleanor Ethel Tracy. 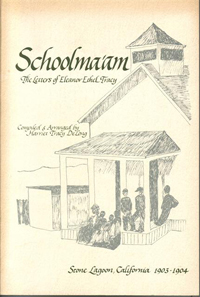 The letters, discovered in an old canvas trunk, were published under the title Schoolma'am (1978) and describe Eleanor's life as schoolteacher at Stine Lagoon, Humboldt County, at the turn of the 20th century. The booklet, which also contains many historic photographs, is available in the Bainbridge Public Library's collection of local authors.